Here’s the translation of an interesting article first posted on El Agro (Paraguay). The original article in Spanish can be found here. 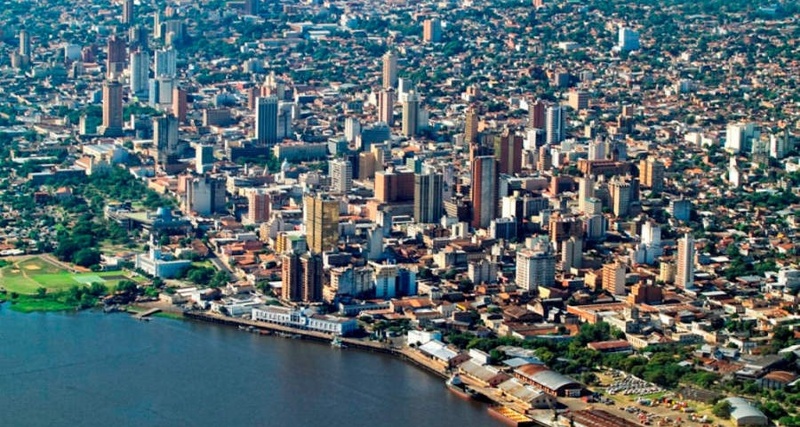 The Central Bank of Paraguay (BCP) announced the prospects for the Paraguayan economy, projecting an expansion of 4% of gross domestic product and inflation of 4% by 2019. 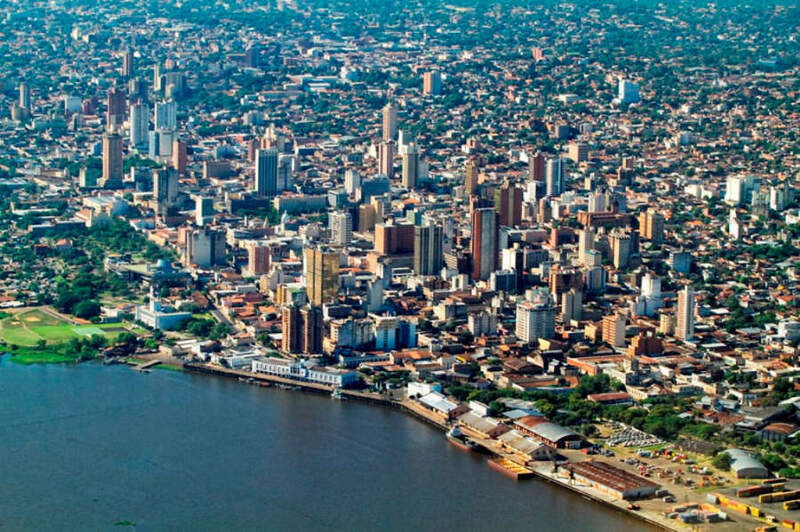 This level of expansion will keep Paraguay among the fastest growing in the region, only behind Bolivia and Peru. 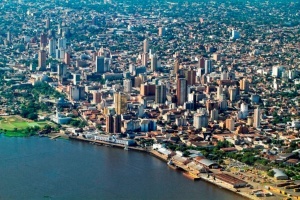 The president of the BCP, José Cantero, explained that this expansion will be based mainly on the tertiary and secondary sectors, in line with the process of diversification of the Paraguayan economy. Regarding inflation, he said that the projections are in line with the goal established by the institution. Regarding the lessons capitalized and capitalized, Cantero reflected that, in Paraguay, “we built the roof while it was not raining; we expand consensus towards infrastructure; that the way forward is more investment, more diversification, more productivity, more internationalization. The external winds are exhausted, everything depends on us, “he said. “For the first time in our economic history we have the opportunity to carry out structural reforms aimed at strengthening human capital,” he concluded. With respect to the closing of 2018, the head of the parent bank said that the estimated growth is 4%, a similar percentage projected for inflation. The director of the Western Hemisphere Department of the International Monetary Fund (IMF), Alejandro Werner, provided an international overview and the economies of the region. 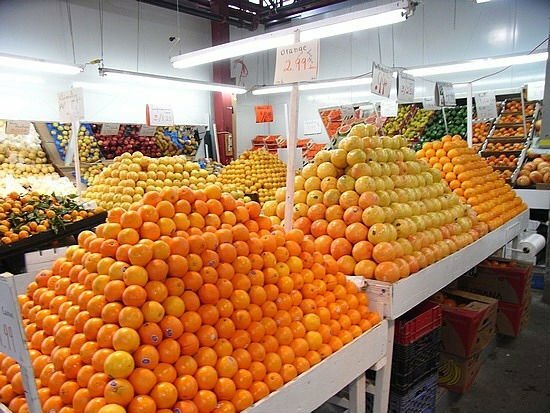 He considered that, in the case of Paraguay, the rise in the prices of agricultural exports contributed greatly to the vigor of growth, but that the sustained period of prudent macroeconomic policies also contributed. “It is necessary to increase productivity so that growth is sustained,” he suggested. On the other hand, the Minister of Finance, Benigno López, stated that it is intended to maintain the fiscal order, with a deficit of around 1.5% of GDP, which is compatible with the sustainability of public finances in the long term, and it is a prudent value, which has been fulfilled in recent years. On the other hand, he emphasized that the intention is to focus on impact programs for educational transformation, job creation, infrastructure, energy, science and safety.